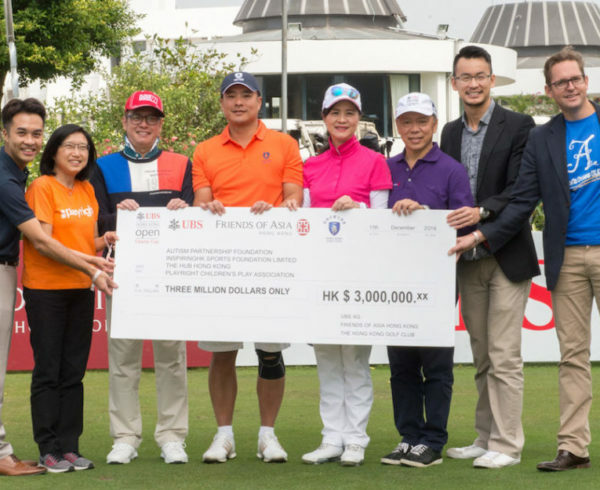 Following the success of the inaugural UBS Hong Kong Open Charity Cup last year, the event returned today with 188 participants, which raised a total of HK$3,000,000 for the benefit of four local charities – InspiringHK Sports Foundation, Playright Children’s Play Association, Autism Partnership Foundation and The Hub Hong Kong. 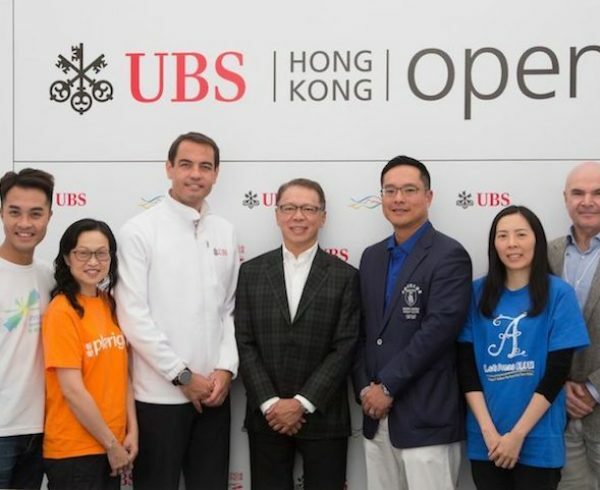 The event took place on the championship course at the Hong Kong Golf Club, the venue for the recently completed 2016 UBS Hong Kong open won by Sam Brazel of Australia on Sunday. 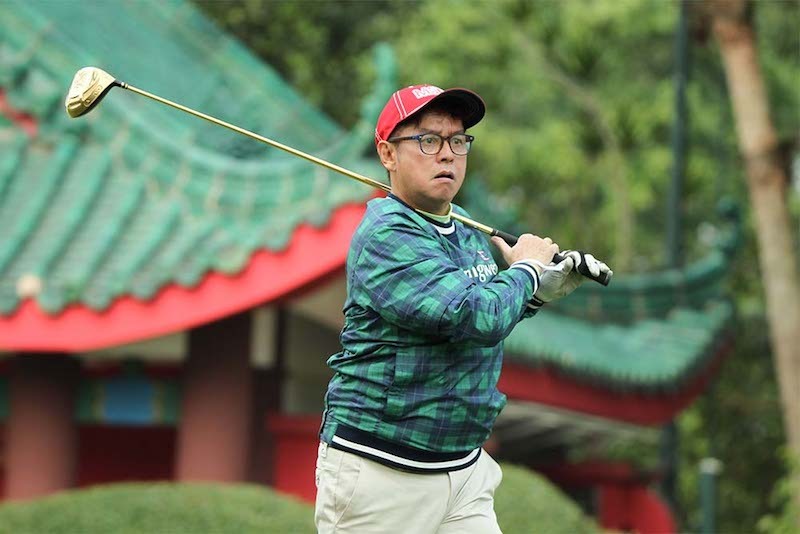 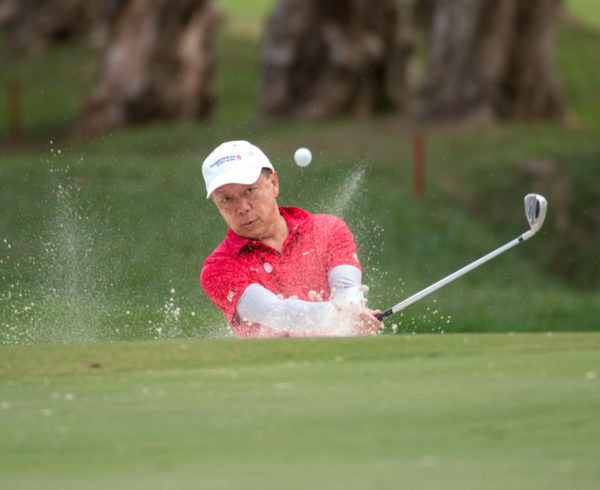 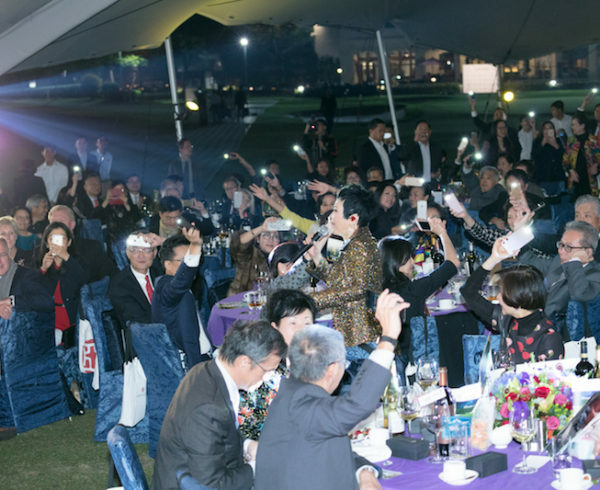 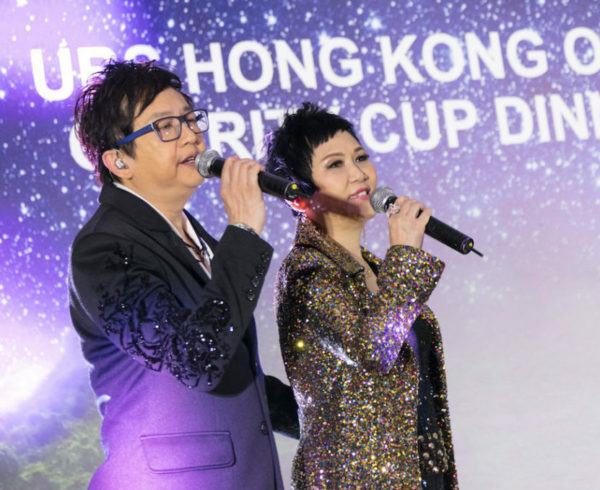 Charity Cup Ambassador, local singer and artist Alan Tam, also tees-off at the tournament.